More than 1,000 people have bought this video series alone at $24. Not only do you get this popular video, but future videos and trainings will be added as well. My 300,000+ Instagram followers are always asking for my recipes. I will post new recipes here on a regular basis. 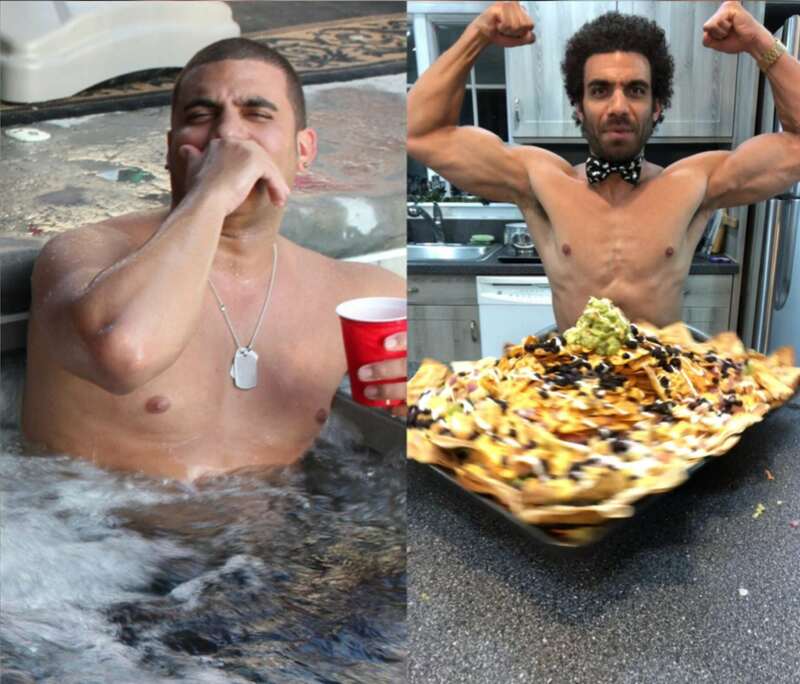 Learn how to master massive meals like me, or adjust my recipes to your needs. Having a network and team of people involved in this process on a daily basis is incredibly important. Help us make this the best Intermittent Fasting support group possible. I’ve gathered my top foods across all categories to make your body transformation journey easier. The majority of these are available to everyone. 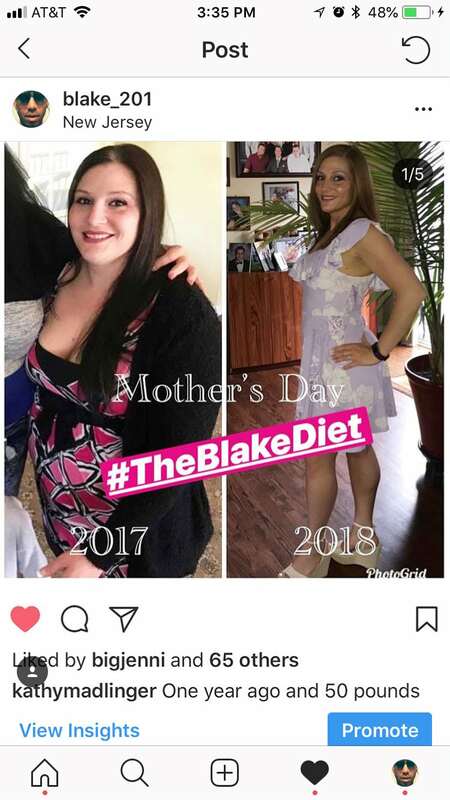 #TheBlakeDiet is more than just Intermittent Fasting. I’ll show you how to survive holidays, family functions, social outings, the pesky friends with their own opinions, and much more. These guides will updated regularly as well. Because of the many questions I get asked on my live streams, I often miss interaction with my most devoted followers. In our private webinars, you will be able to get your questions answered along with personalized advice and feedback direct from me. Over the next few months this course will be getting even more incredible content. My goals is to make this the most valuable course on Intermittent Fasting online with the best community of followers. I promise, these added features will blow you away. When people see me down ten Doritos Blaze softshell crab sandwiches and a pitcher of juice, they often call me crazy. Honestly, I might even think I was crazy myself had I not witnessed the amazing effects of intermittent fasting in my own life. 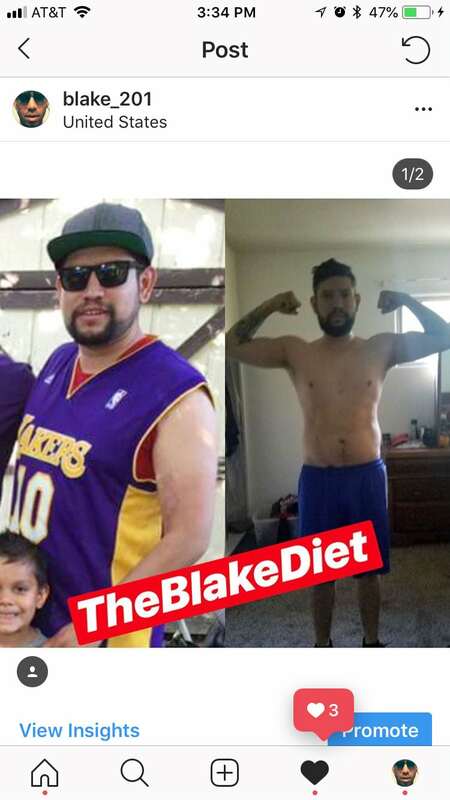 To take it up one more level, I have the benefit of having helped hundreds of people just like you lose weight and gain the bodies and energy they have always dreamed through the power of intermittent fasting. Feeling out of place at social events because of the way you feel about yourself? I’m betting you have. I’m betting you want a change, but you don’t know where to look. You have probably seen my crazy videos, or someone you know gawked at me as I downed a 4,000 calorie breakfast sundae and told you that you needed to see this for yourself. 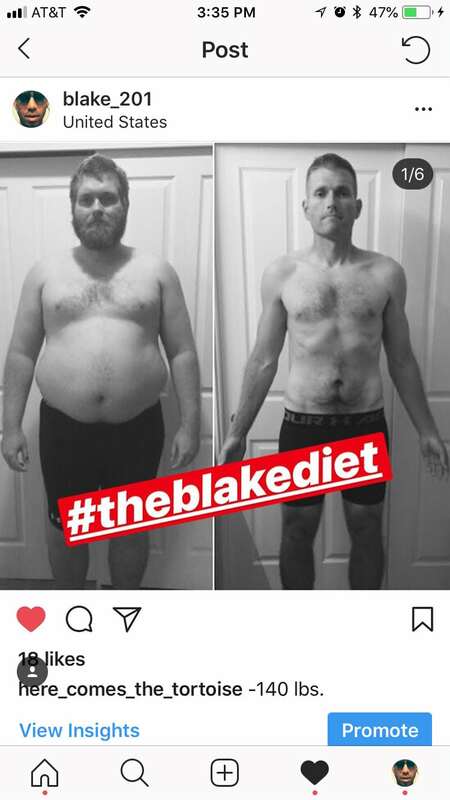 Whatever reason you found The Blake Diet, I’m glad you did because I can help you. I know I can. I have been bombarded with request after request to show people just like you how to properly intermittent fast. After answering questions in Direct Messages on Instagram, questions during my live streams on Twitch, and on my Instagram Stories, it became quite clear I had to do something to better serve people just like you. That’s why I’ve created this course: How to Properly Intermittent Fast. Because I want to help people on the largest scale possible. This course has transformed. It used to be a single video I sold, and people got amazing results. 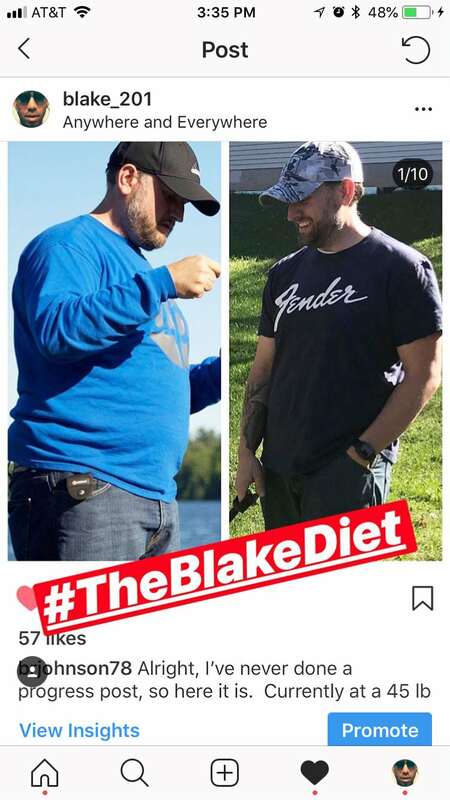 Now, it’s a full blown community dedicated to everyone trying to live their best lives and get the most out of intermittent fasting. It’s a place of support, a place of learning, and a place of fun. If you’ve ever wondered how to make a huge change in your life and do it in a sustainable, smart way: this course is for you. Sign up now, it’s only $1 a day, and you gain a community of friends on the battlefield with you and the support you never knew you needed to succeed. Over the last four years, I’ve seen people make incredible changes in their lives. 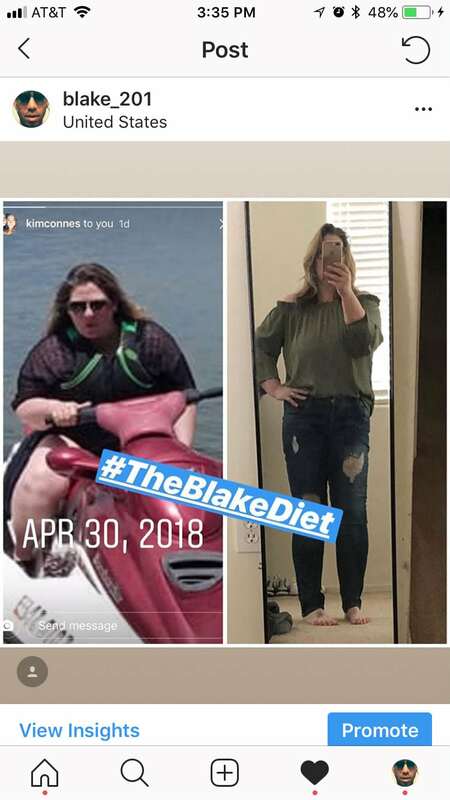 In fact, my favorite moments are when I see transformation post, declarations of success, and before and after photos of people who’ve taken the lessons I’m putting into this course and applied them in their lives. 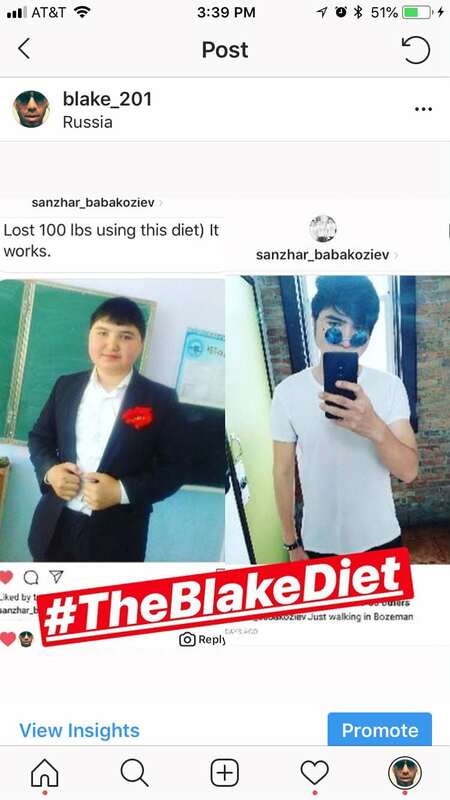 Check out some of my favorite success stories from #TheBlakeDiet. These people are ordinary people just like you and me. They were able to take the knowledge I’ve shared on Instagram, Twitch, and Facebook, and apply it in their lives. And because they did, they got the same results I did: food freedom.